Thank you very much for your tour inquiry. We just sent you an email to confirm the reception of your booking request. 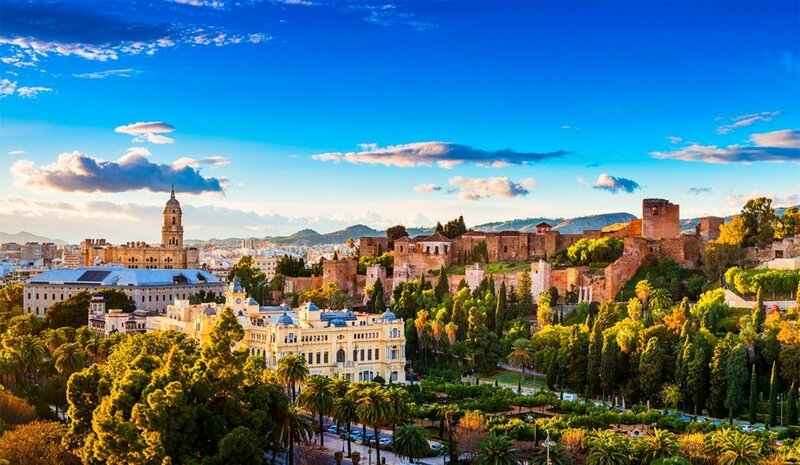 If you haven’t received that email, please feel free to contact us on hola@welovemalaga.com or call / text +34646543566. Once we check our availability we will send your booking confirmation together with information about our meeting place and total amount to be paid in cash at the end of the tour (EURO).